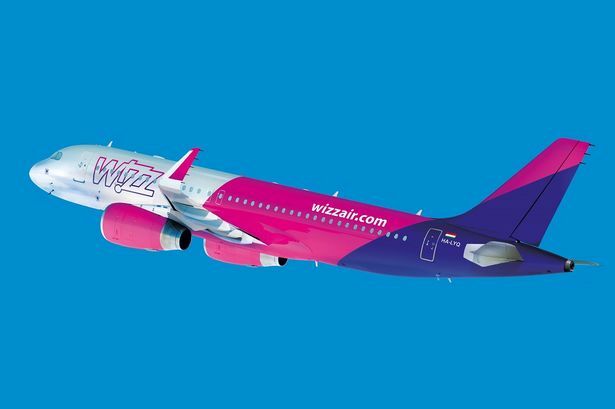 Birmingham Airport has welcomed a new airline, Wizz Air, which will operate flights to Warsaw and Budapest. The Hungarian budget airline will start its Birmingham services in September, with twice weekly flights to the Polish and Hungarian capitals. The Birmingham services, Wizz’s eighth UK airport, will operate to Warsaw on Mondays and Fridays and Budapest on Tuesdays and Saturdays. Wizz Air spokesman Daniel de Carvalho said: “We are thrilled to be adding another airport to Wizz Air’s diverse UK network. William Pearson, aviation director at Birmingham Airport, added: “We’re delighted to welcome Wizz Air to Birmingham Airport and the start of twice weekly flights to Warsaw and Budapest in September. “Both cities, known for their rich history and distinctive architecture, will prove to be a big draw for passengers who are looking to book a short city break.